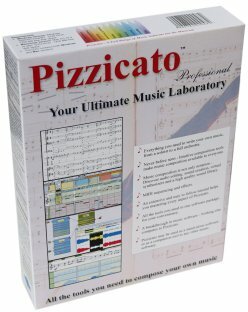 You have access here to all Pizzicato user manuals. More than 37 MBytes of information containing 127 Internet pages and 1583 illustrations, thus nearly 692 printed pages...! 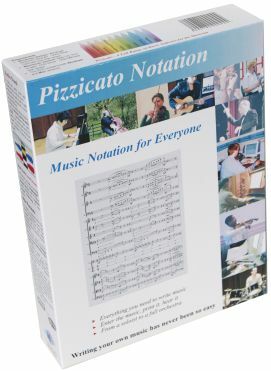 These manuals cover all 11 versions of Pizzicato, for Macintosh and Microsoft Windows. 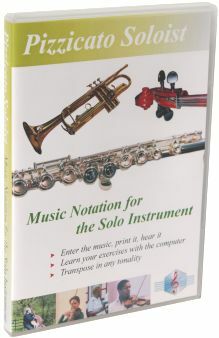 Do you know many software offering their full manuals online and available to anybody...? 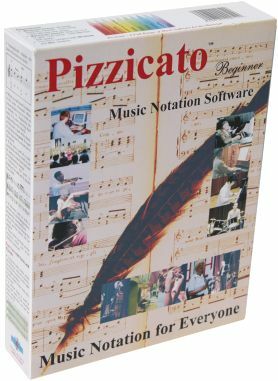 If we did it, it was to show you that one of the main reasons why Pizzicato is extremely well appreciated is the quality of its manuals. It is much more than a manual. 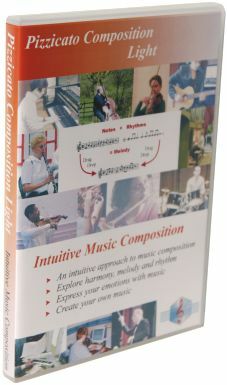 It is a true course that you can use even with the demonstration version. 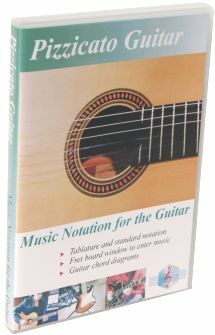 Written in a style which is simple to understand, these manuals consist of short and effective lessons. 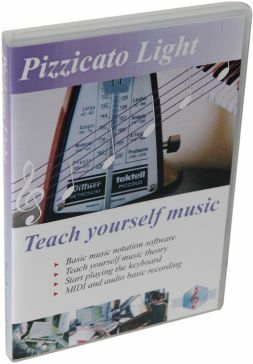 Each lesson takes you literally by the hand to explain a specific subject (learn music, computer or the use of the software). 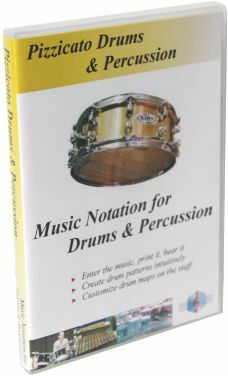 Practical exercises allow you to test your knowledge and use the software. 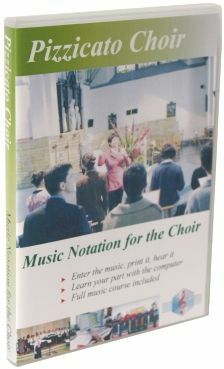 The electronic (downloaded) versions of the software contain the full user manual. 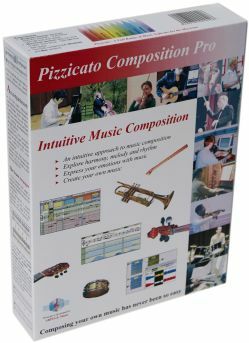 Package versions of Pizzicato Beginner, Professional, Composition Pro and Notation have also a paper manual with the main lessons about using Pizzicato, and the other versions only have an installation manual. 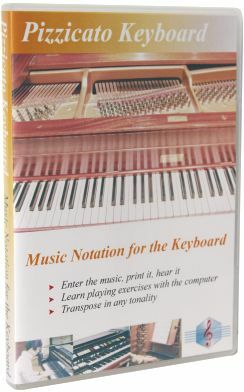 This manual puts music in everybody's hands and this is our ultimate goal: anyone who wants it should be able to understand and practise music, following his/her speed and according to his/her needs. Have a nice time reading and learning!